Everyone battles bad breath at one time or another. Whether you’ve just eaten a pizza with lots of garlic and onions or just woken up and haven’t brushed your teeth yet, bad breath can happen to the best of us. However, just because it happens doesn’t mean it should be a normal occurrence. In fact, if bad breath is a common occurrence for you, it may be because of an underlying issue. Hear from a dentist who shares some of the common causes of bad breath and what you can do to combat it. 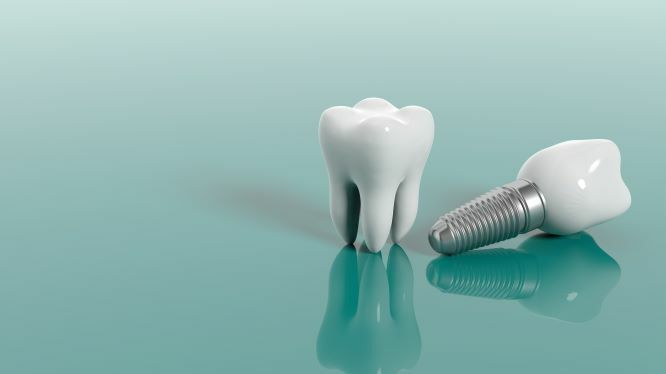 Dental implants are more than a way to restore lost teeth. They’re also the key to a bright and beautiful smile and all the possibilities it entails. Implants avoid the problems and limitations of adhesive dentures and other, more traditional approaches. When properly cared for, dental implants can last a lifetime, just like healthy natural teeth. 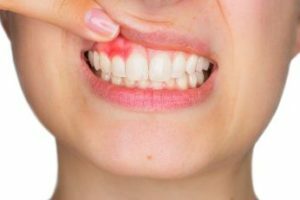 Canker sores affect about 20% of the US population. Controlling this problem comes down to knowing its causes and managing the symptoms. 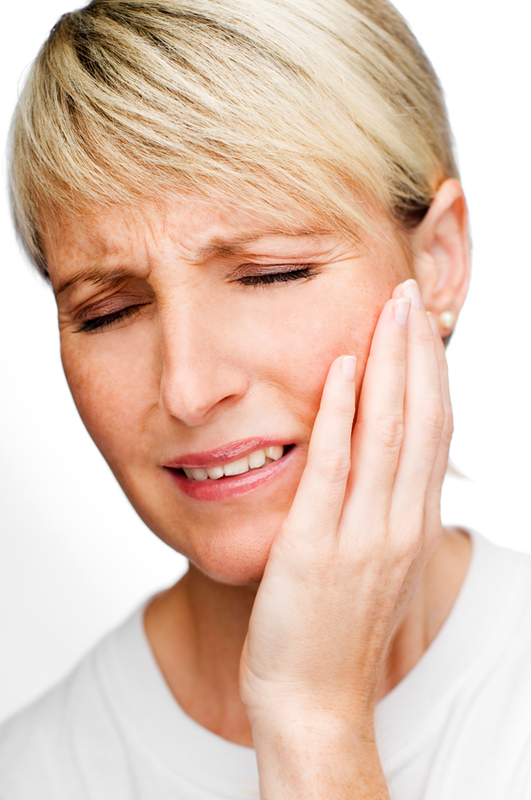 Obtaining lasting relief may require dietary changes or seeking professional care from your dentist. 4 Helpful Flu Season Tips from Your Dentist to Prevent Tooth Decay! 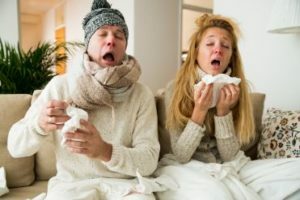 The months of November through March are considered to be flu season, so if you find yourself with the sniffles, your first priority is to be relieved of the symptoms as fast as you can. While there are countless products available to suppress and treat your sickness, your dentist says you should always be aware of what ingredients are in the products and the possible effects they can have on your oral health. 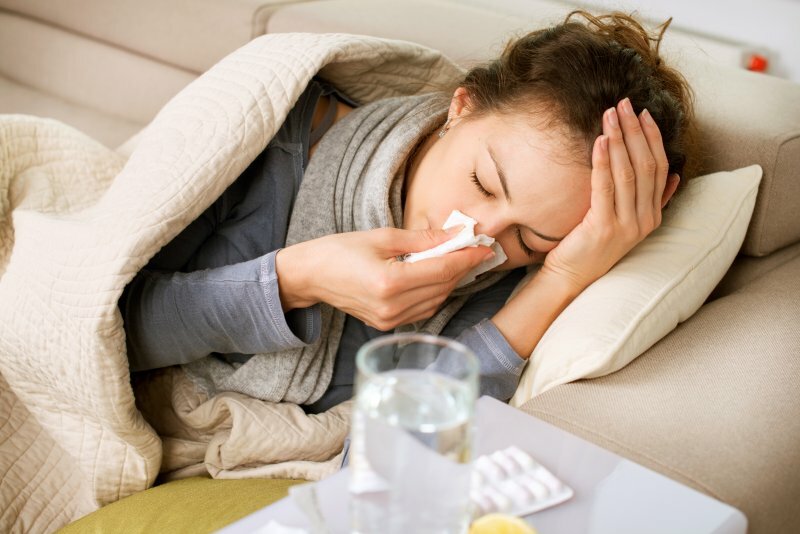 Read on to learn 4 valuable flu season tips to keep in mind. Comments Off on 4 Helpful Flu Season Tips from Your Dentist to Prevent Tooth Decay! Halloween is right around the corner, and you know what that means: you and your family’s favorite candies and sweet treats are here too. Watching your kids dress up in their superhero or princess costumes is definitely a highlight of the year. Plus, what’s not to like about a holiday that encourages eating chocolate? It’s definitely okay to indulge, but you can take some steps to ensure you and your children have a healthy Halloween. 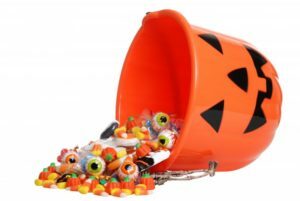 Keep reading to learn some precautions you can take to keep you and your family free of spooky cavities. According to recent research, there appears to be a correlation between individuals who start treatment for their sleep apnea and their body weight. While it makes sense that having a more restful night’s sleep should provide more energy, the assistance that positive airway pressure machines provide could actually cause people with sleep apnea to rely on them more than they should. In today’s post, we’ll examine the data we have now so you can learn more about the debate!